Your American Girl Doll can't go shopping without a super stylish purse, right? 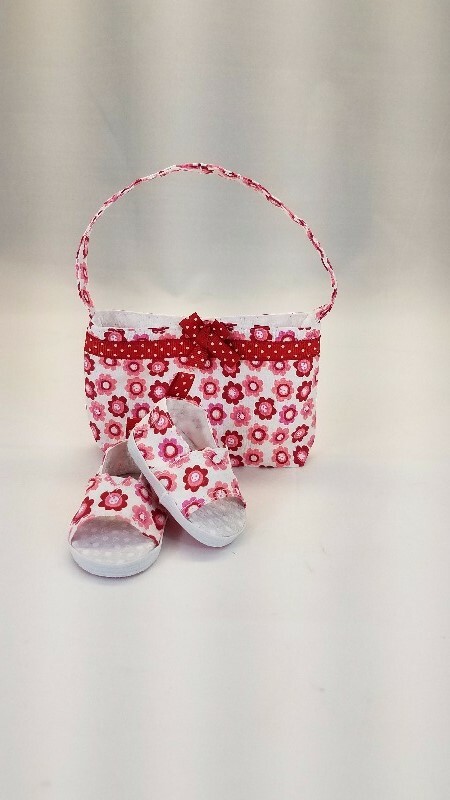 This fun Urban Handbag PDF Pattern from Sew Urban will help you create the perfect accessory. 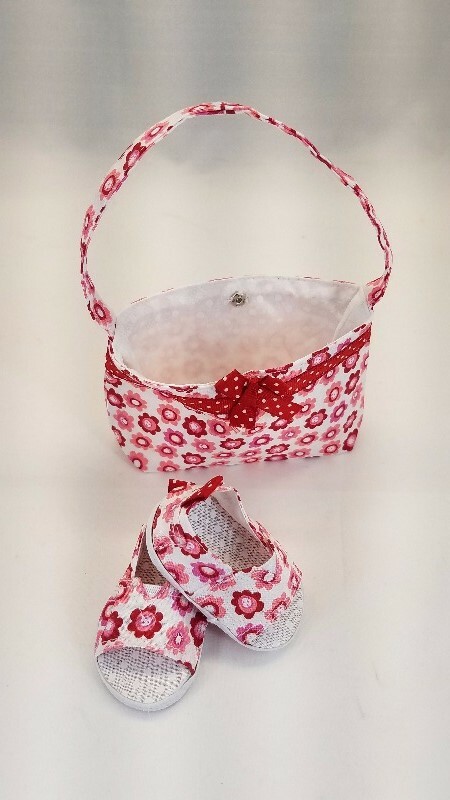 By using different fabrics and embellishments you can create a variety of purses to go with any style outfit The pattern also works with Karito Kids, BFC, Ink. and other 18 inch dolls. Skill Level: Intermediate. You will need the basic understanding of how to use a sewing machine and be familiar with sewing straight seams. This bag is fully lined and has a button and loop closure. Went together easily. Pattern instructions were clear. If I knew how to upload pictures I would send you one. I love this little purse! I have a large collection of decorative buttons, so every outfit I make gets a coordinating purse and a special button to close it up with. It's just the right size to put a pair of shoes in too so you can keep your accessories together. This pattern went together very easily and the purse is so cute! It only took about an hour to make.